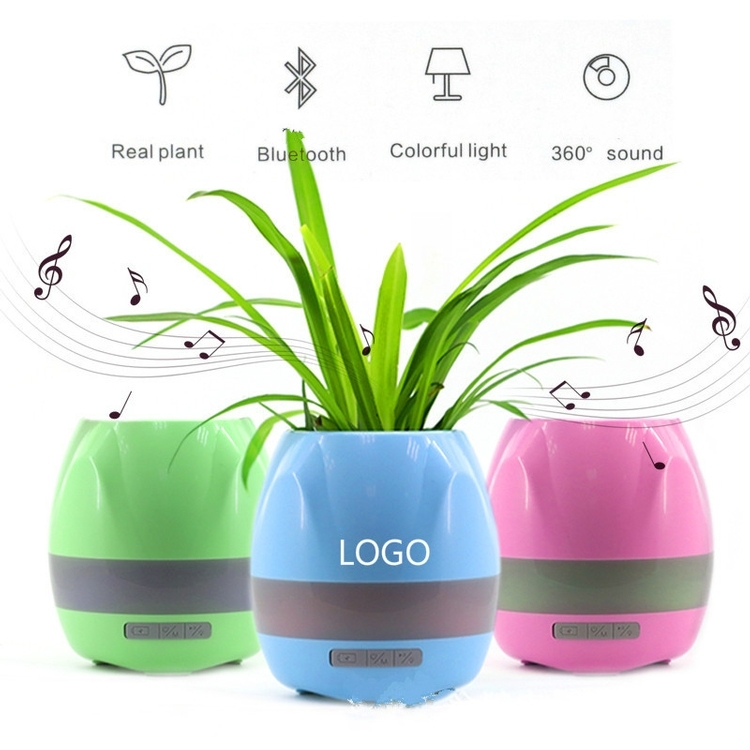 This is a magic pots which has 4 functions: Music Flowerpot, Playing Piano on Real Plant, Night Colorful light , Wireless Bluetooth Speaker. Real plant is not included, you can plant your favorite plants. Custom logo is available, welcome to inquiry. Package: 1 pc/box, 30 pcs/ctn, 51 lbs/ctn.